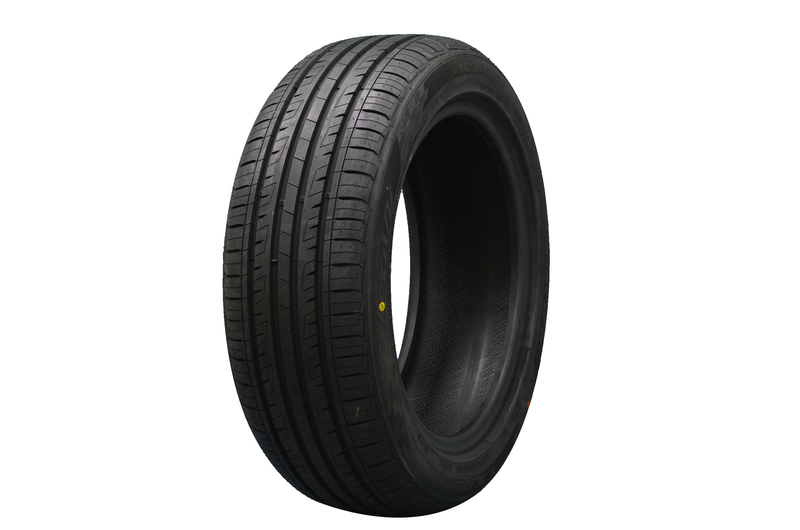 The Lexani LXTR-203 is a radial all-season tire specially designed for drivers who are looking for year-round traction, comfort, and tremendous value. 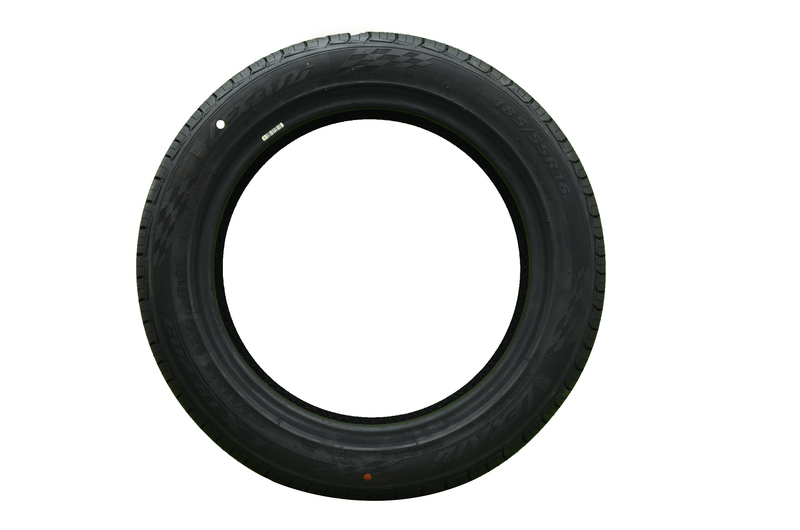 Because this tire comes at an economical price, you get the best value for your money. It doesn't compromise on performance so you can be assured that these tires won't give out easily like most budget tires. 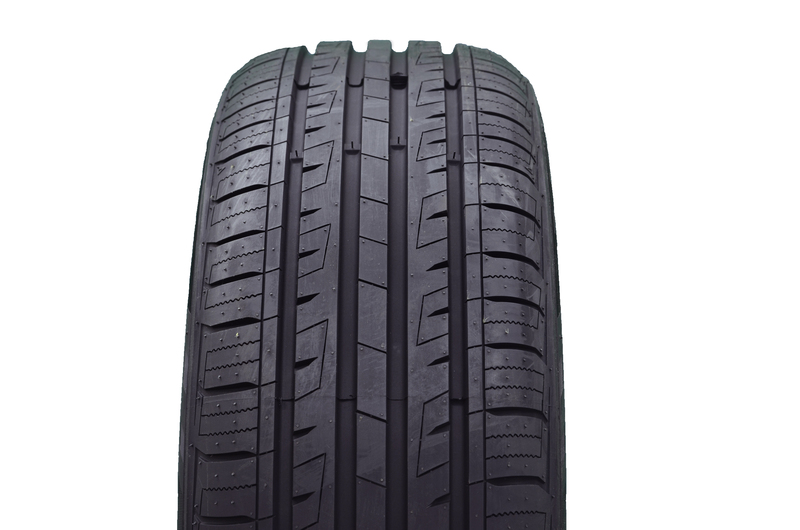 The radial element of the Lexani LXTR-203 allows it to perform well on both wet and dry conditions. It drains water efficiently out of the tires and improves handling on dry roads.